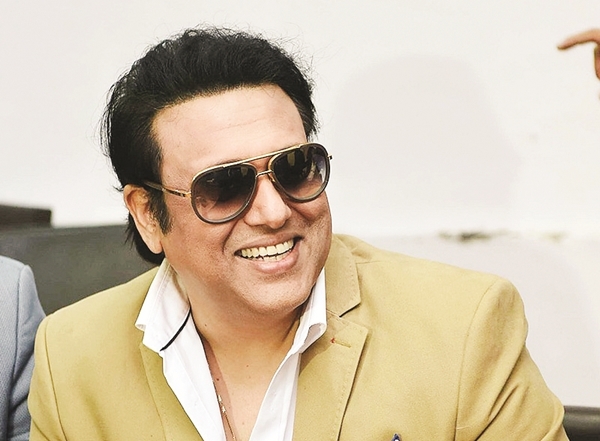 A Govinda movie has the potential to be an event, just like a Rajnikanth film. 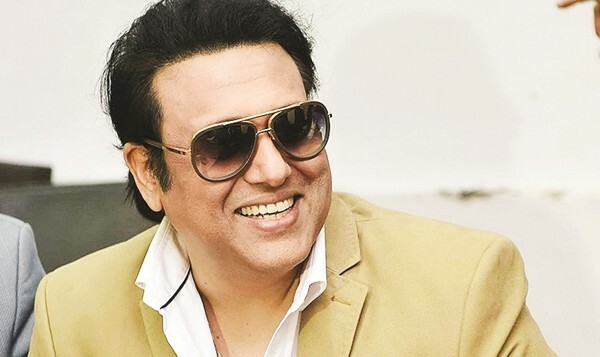 So when Aa Gaya Hero releases next month, there is one Bollywood star who is quite likely to slip on a disguise and sneak into a first day first show screening of the Govinda film. Ranveer Singh is a self-confessed fan of the former Hero No. 1, in particular his film Raja Babu! And one thing both Singh and Govinda certainly have in common is swagger. beginning work on Rohit Shettyai??i? ?s Golmaal Again. Then thereai??i? ?s the expected and much-awaited third instalment of the Munna Bhai series in which Warsi owns the character of the sidekick Circuit. While not much more is known about Munna Bhai 3, we do know that Shetty has put together a rather interesting cast for his popular comedy franchise. Joining Ajay Devgn and Warsi in Golmaal Again are Parineeti Chopra, Tabu, Tusshar Kapoor, Kunal Khemu, Neil Nitin Mukesh, Prakash Raj and Shreyas Talpade. Now thatai??i? ?s a jolly ensemble. Saif Ali Khan respectfully gave Kangana Ranaut the spotlight on last weekai??i? ?s episode of Koffee with Karan. It was not only a treat to watch host Karan Johar squirm as he faced her direct rebukes, but also interesting to see the dynamic between the polar opposite Khan and Ranaut. When I met Saif Ali Khan recently, I did ask him what it was like working with the firebrand Ranaut on Rangoon. His responseai??i?? ai?? ?I think sheai??i? ?s a very talented actor and we are quite fond of each other. On day one she walked up to me and said she likes the way I live my life and thinks I am a fairly cool chap. Being a Leo thatai??i? ?s all she had to tell me and I immediately became a strong supporter of hers.ai??? He added that he likes that she is ai?? ?unconventional, opinionated and emancipatedai???. And those traits certainly came across when she sat on that couch, prepared to fire her pre-loaded shotguns. international films, Lion is the Oscar-nominated one. When director Garth Davis passed through Mumbai a couple of weeks ago, we spoke about his work, adapting Saroo Brierlyai??i? ?s autobiography to screen. When asked about bringing conflict into a story, which seemingly had none, Davis confirmed that he had to go beyond the text of the book to find that dissonance. And he found that in Sarooai??i? ?s struggle when he decides to find his birth mother. ai???Heai??i? ?s accepted his fate that he has lost his family and home and itai??i? ?s only when he meets Indian students at college in Australia that he gets the idea that he could find home using Google Earth.ai??? This thought starts to disturb him and thatai??i? ?s where the conflict comes in. ai?? ?He is torn by the thought that ai?? ?how could I live this privileged life when my family (in India) might be worried sick about me.ai??i?? Eventually, it becomes a choice between the family he has now and the family he has lost, and for how long he can choose the family he has lost without losing the one he has,ai??? said Davis.